2017 has been a year of reflection for me thus far. While there are many things I cannot control – national posturing on climate change, for example – I have taken stock in how I can make a difference as an individual. My blogs probably reflect that internal thought-process, as I’ve written on speaking about climate change, citizens driving policy and writing to elected officials. The more I’ve been thinking, the more I realize I can do. This month, I returned to eBird. 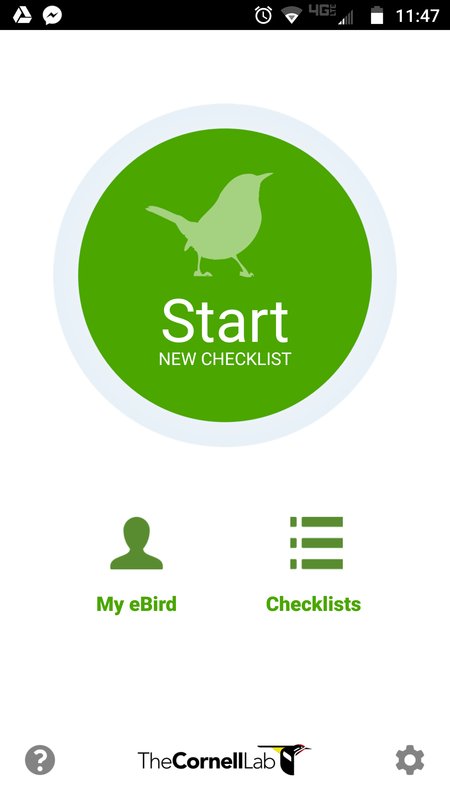 I know the value of eBird and citizen science in general, and used to be an avid participant. But then, “life got in the way,” and throughout 2016 my account languished. 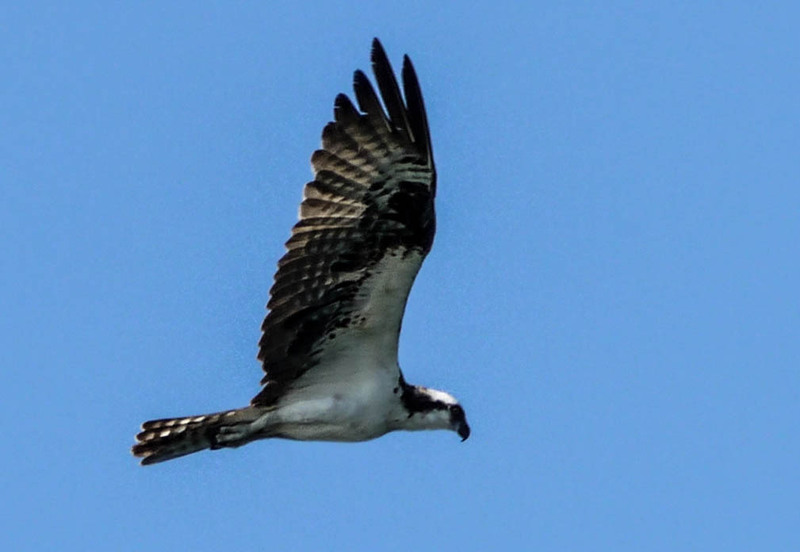 Last year, I submitted a grand total of three checklists of a mere 27 species – a pitifully small percentage of the total times I went birding or noticed local species. Compare that to 2015, when I submitted 49 checklists, for a total of 146 species. “Come on, Erika,” I said to myself this year. It wasn’t that I had been avoiding birding – I birded a lot – it was that I was too lazy to submit my checklists. Given how much time I waste scrolling Facebook on a daily basis, there really was no excuse for not submitting my observations. 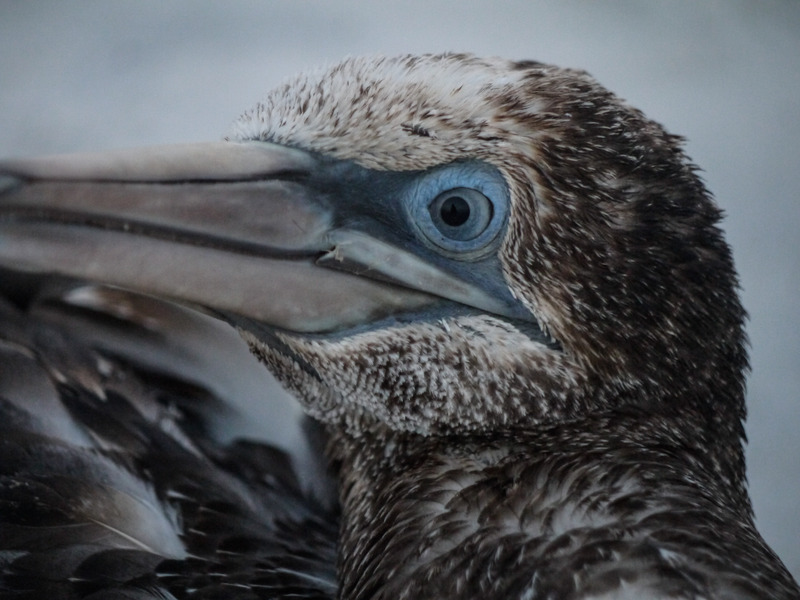 Sure, I am just one birder, but my data, combined with data from thousands of others, helps scientists paint a picture of how bird species are moving as a result of human development and climate change. So I have resolved anew to use eBird whenever I can. 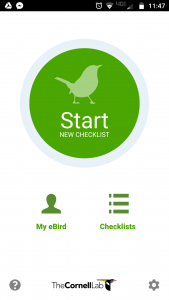 A new app makes it easy to submit checklists from my phone out in the field, and since downloading it at the beginning of April I have uploaded 14 lists totaling 36 species, and have made plans to participate in the Global Big Day on May 13th. Only a month into my new resolution, and I have already surpassed 2016! Dealing with global environmental issues may seem daunting, but in today’s world we have more tools than ever to make a positive difference in our environment.